These Easter desserts range from bunny eared macaroons to Easter candy kebabs that are made using gummy treats. 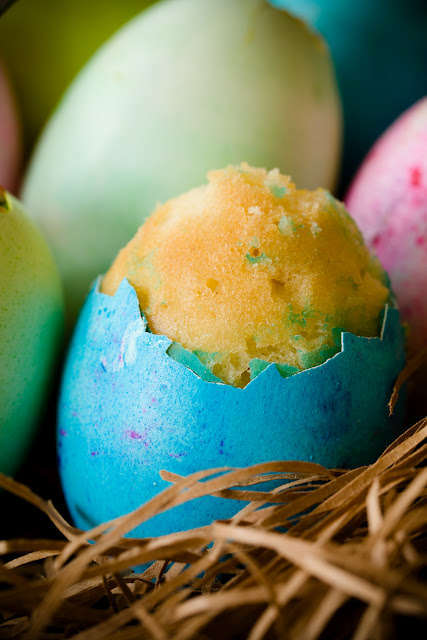 While it is known as a favorite among younger generations, Easter is not only a holiday for kids and has inspired countless confections and recipes that are more catered toward an adult audience. Standouts from this list include kid-friendly Easter desserts like DIY marshmallow sweets that are shaped to resemble chicks and bunnies. Other favorites include carrot cake pops and festive cupcakes that are fun to customize and decorate with the whole family. In addition to kid-centric recipes, adult Easter desserts are making the holiday appeal to more mature generations. These include booze-infused chocolate bites and decadent Easter eggs that will appeal to foodies who appreciate for artisan and imported ingredients.